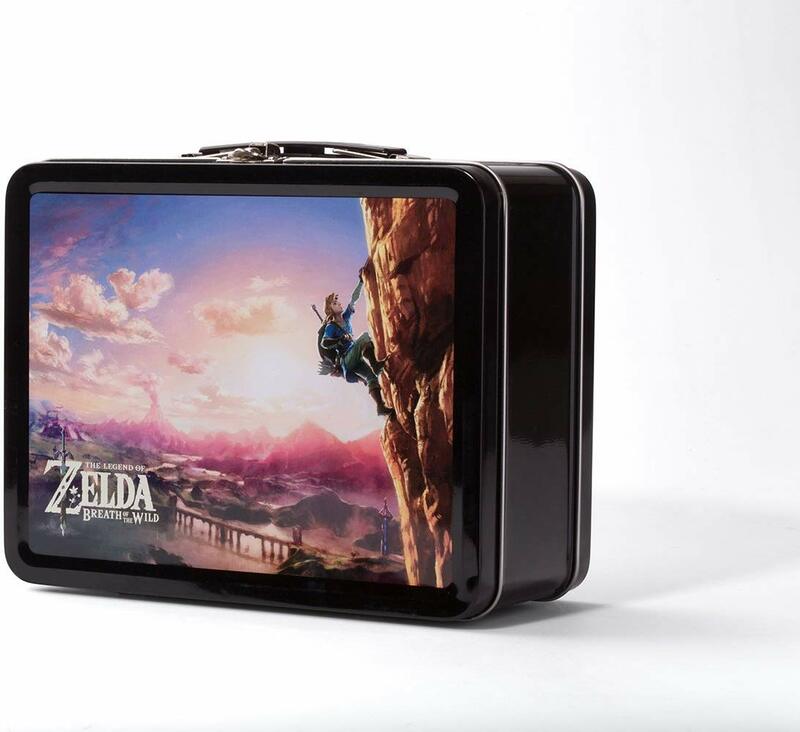 Zelda fans and collectors will love the Climbing Link Lunchbox Tin and matching Joy-Con Comfort Grip, exclusive to this kit. Simply slide in each Joy-Con to create one comfortable grip at home or on-the-go. 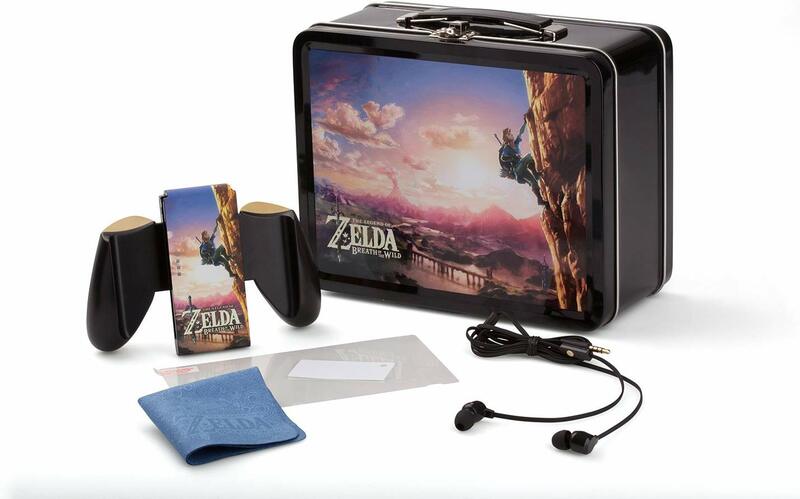 Earbuds for private play, screen protector with applicator, and Zelda: Breath of the Wild cleaning cloth are also included.